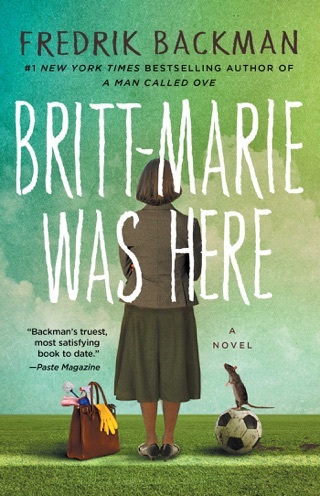 Beartown is the kind of chatty, enveloping novel that swallows you whole. 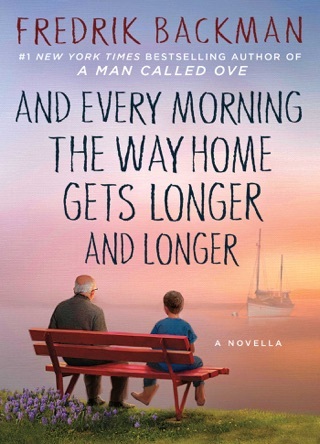 Swedish writer Fredrik Backman—author of the 2012 breakout hit A Man Called Ove—is back with the tale of a hockey-obsessed small town simmering with secrets. 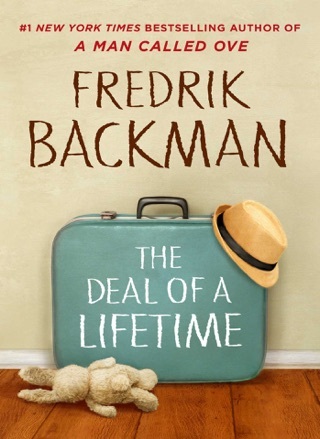 Backman wields the same charm evident in his previous books, but this time around he's married his signature amiability to a creeping, very Scandinavian kind of darkness. The combustible result elevates the work of this exceptional storyteller to a whole new level. The bestselling author of A Man Called Ove tells a poignant story of a hockey town paralyzed by scandal. Jobs are disappearing and Beartown is slowly dying, so for its citizens, hockey is everything. Backman asks, "Why does everyone care about hockey? Because hockey tells stories." This is the story not just of hockey, but of a 15-year-old named Maya Andersson, whose father, Peter, the general manager of the hockey club, loves hockey, but loves his family more. 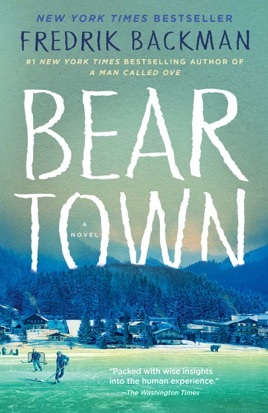 Seventeen-year-old Kevin Erdahl is the star of Beartown, with a chance to go professional. One night, after a huge win, Maya goes to a raucous party at Kevin's house and is thrilled at his attention, but things get out of hand, and what takes place changes Beartown forever. 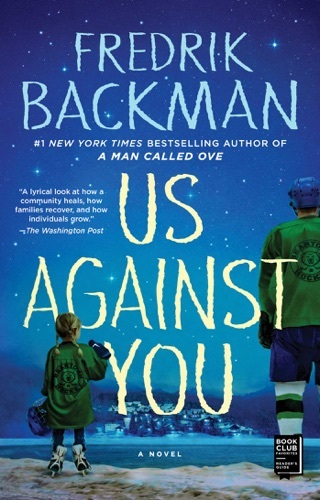 Lest readers think hockey is the star here, it's Backman's rich characters that steal the show, and his deft handling of tragedy and its effects on an insular town. 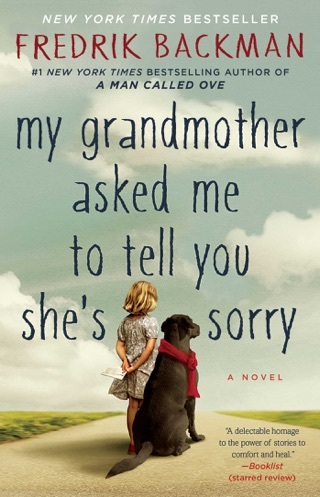 While the story is dark at times, love, sacrifice, and the bonds of friendship and family shine through, ultimately offering hope and even redemption. 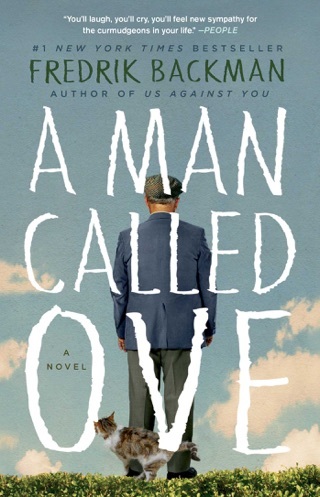 Backman veers close to the saccharine, but readers may be too spellbound to notice. What happened to the 4.99 price? Great book so far! Unfortunately, I found this book under the $4.99 section of the bookstore but when I bought it, I was charged $12.99. I’d like to be refunded for the difference if possible.